It has been a whirlwind of a past two months in the Hicks Household. And I have been writing for so many other people (a good problem to have, I'll grant you) that I haven't had time to write for myself! Basically, we've been traveling since Easter (combination of work and scrambling to see Jake as much as we can), and even my totally-in-love-with-airplanes toddler is about ready to give it a rest for a while. Hopefully we will get to soon. The first week in April we found ourselves on a plane to San Francisco for the birth of my newest nephew. I actually predicted what day Gavin would be born, and I'm really kicking myself that I didn't put money on it. I helped with Rowan while Mom and Dad took care of baby, which meant Howie got to spend most of that week with his best friend; I'm pretty sure he was in Kiddie Heaven. Howie loved baby Gavin, even tried to teach him about Team Umi Zoomi. 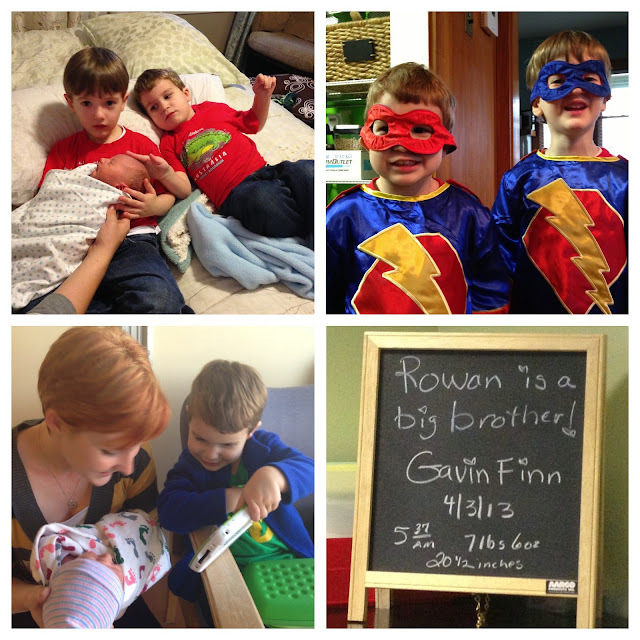 And Rowan and Howie got "Super Brothers" costumes to welcome the baby home! 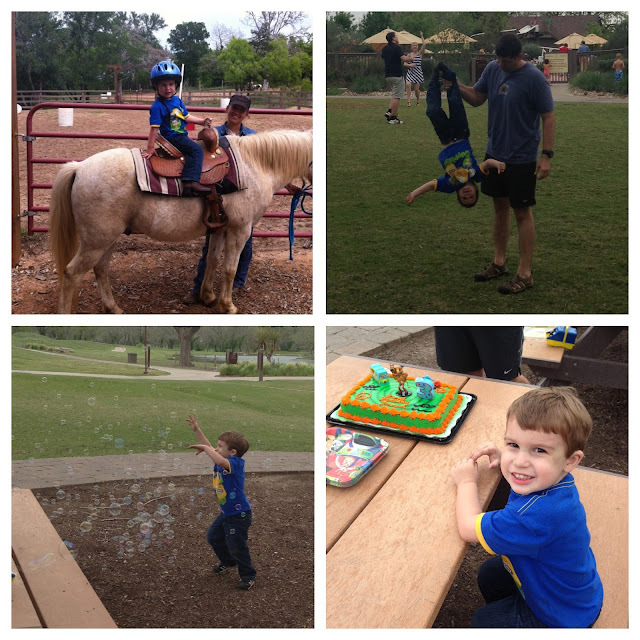 The very next weekend was Howie's third birthday. It was also the weekend of the Diamond McCarthy firm retreat. The downside was that Howie didn't get to have a party with his friends. The upside, though, was that Daddy got to be there, and we were able to celebrate as a family during our free time at the resort. Howie even got a pony ride on a horse named Strawberry. He's still talking about it. 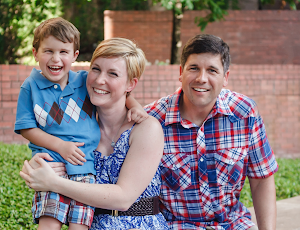 When we returned home from these trips, there were voicemails from our adoption agency. Our regular adoption coordinator was on vacation, and the woman filling in for her called us. At first there was some confusion about why, mostly because the temporary agent does not usually handle adoptions from the Philippines, and she didn't know how to interpret the terminology. But after about ten minutes of explaining to her what we've done so far, she realized that the notice she received from ICAB about us was actually terrific news: we have been approved for an adoption!! Our regular coordinator confirmed when she returned from vacation!! What does that mean? Well, it means that we are officially on "the list." See, often in adoptions there is a priority list of families and the agency seeks children for whatever particular family is at the top of the list. But in the Philippines, the opposite is true. ICAB looks at each child and tries to find them a family. That means that the families that are on "the list" are not matched in a particular order. Rather, being on "the list" means that when the right child for us comes around, we will be there to be matched. It is likely to take about two years for a match, but we have officially met all the requirements; the Philippines approves of us as parents. After Howie's birthday we were home for just under a week, then we flew to Kansas to spend a week with Jake. That was easily the highlight of our April. The seeing Jake part, not the Kansas part. I doubt I will ever get used to snow in April, but it was worth trudging through to all be under one roof. I had to be in Kentucky for a couple of days for a hearing, but Howie and Jake got the entire week together. Howie is still talking about that too. The last weekend in Kansas (our fourth anniversary weekend) we spent in Kansas City having fun as a family. 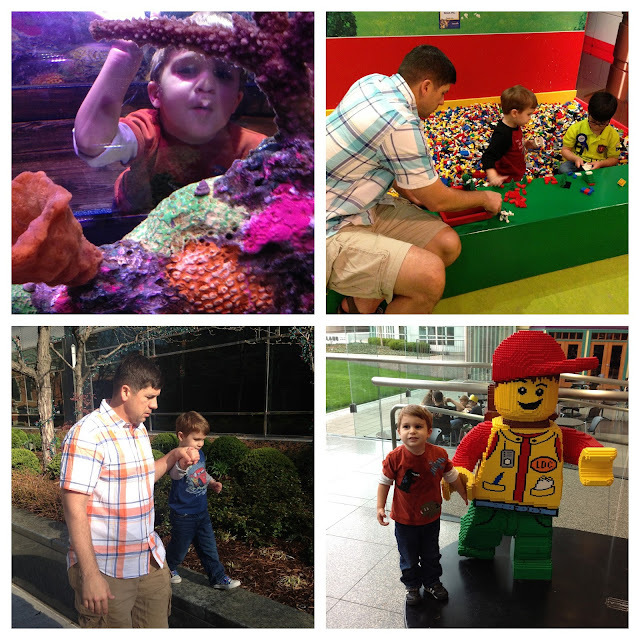 The week we got back from Kansas, I had to make a work trip to Washington D.C., and then to New York. Howie went with me to New York and spent most of this past week with his Nana and family (he LOVES Uncle Dan, in the pictures below). 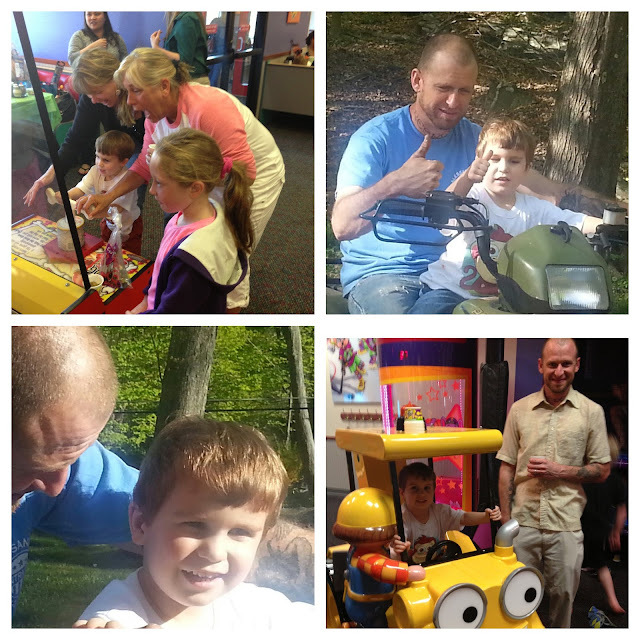 He had a blast, but was definitely ready to come home at the end of the week. We both were. And I think we are both really missing Jake because when we got to Newark to fly home Howie said "Mommy, help me find the plane to Kansas!" That sure made my heart hurt. While we were in New York, Jake was busy packing boxes. Boxes to send ahead of him to Afghanistan. That really drove things home for us. This is real and happening. In fact, while Howie and I are home now, Jake is traveling for some training to get ready for deployment. It's just astonishing to me how quickly this years is going by. Jake has been in Kansas for five months now. We've been seeing each other 5-6 days per month for that long. That's unreal to me. But what's even more surreal is how quickly the time between now and August is going to go by. I can't think about it too much, honestly, because it just makes me feel really lost. And with Howie, work, and everything else going on, lost is the last thing I need to be right now. Howie and I will get to be home for a week and a half, then I'll be on the road again. This time, though, it's something to be really excited about. 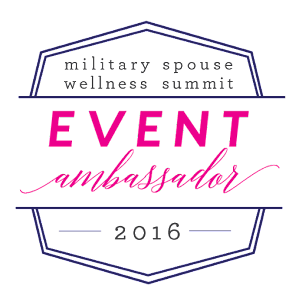 My organization, the Military Spouse JD Network, is having an event in Washington DC which is going to be amazing! It will be so nice to finally meet in person the people I've been working so hard with for all these months, not to mention the amazing activities we have planned. By the time I get back from DC, Jake will be getting back from training and we will finally get to spend some time together. I don't know yet what June and July hold, but I'm really hoping that things die down for me so that we can soak up all the family time we can before Jake leaves. I'm laying the groundwork for some time away, but for my friends of a praying persuasion, I'll take all of the prayers I can get.